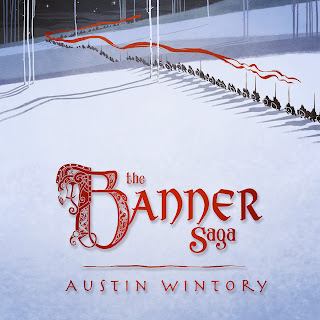 “The Banner Saga sports a 71 minute magnum opus, most of it recorded by a group of musicians known as ‘The Dallas Winds.’ So it’s a wind orchestra, and they’re from Dallas, TX. And they sound absolutely amazing. … Listening to the score over and over reveals one point I cannot stress enough: painstaking care was put into balancing the audio. The mixing and mastering is perfect, especially for this genre. The mixdown isn’t too “wet” or blurred. Silence isn’t feared. There are times when things are sufficiently sparse, often to offer a contrast to moments of peak volume or tension. Read the full review at originalsoundversion.com! 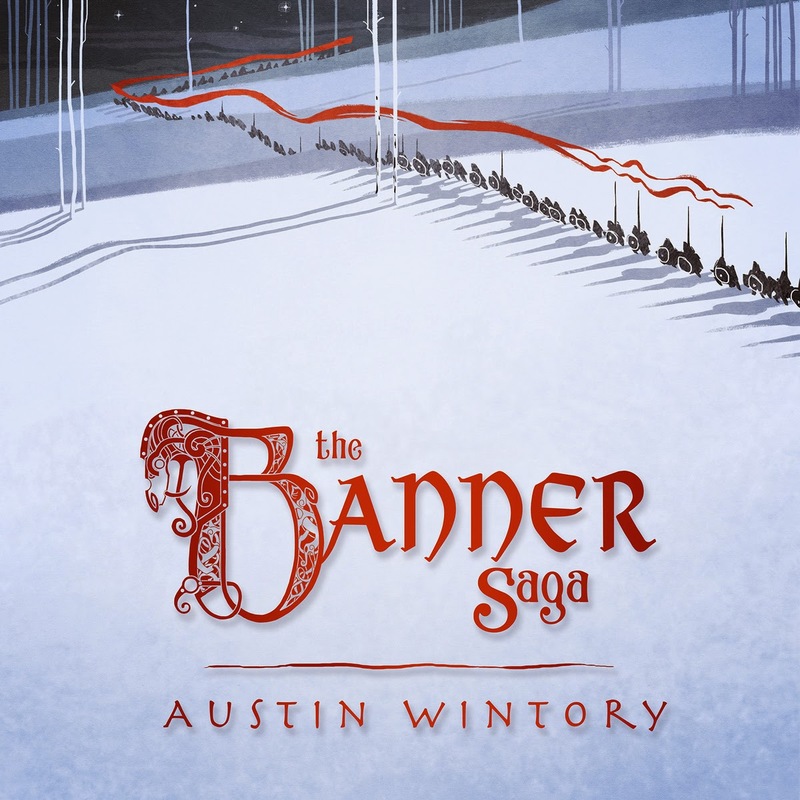 First 100 CD Orders get copies signed by Austin Wintory and Keith O. Johnson!